Just as everyone wondered last night (May 11) when the SFC also issued new shares. Near the early morning of May 12, there was a big news: Foxconn was finally going to A shares. 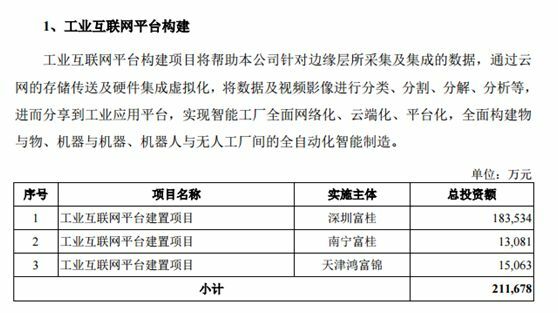 According to the China Securities Regulatory Commission, on May 11th, I will approve the initial application of Foxconn Industrial Internet Co., Ltd. according to legal procedures. Foxconn and its underwriters will negotiate with the Shanghai Stock Exchange to determine the issuance schedule and publish the prospectus documents. What kind of surprise will Foxconn bring to the A-share market? Fund Jun combed five suspense. 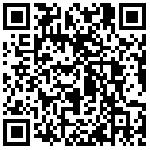 Suspense 1: Can the market value exceed 500 billion? 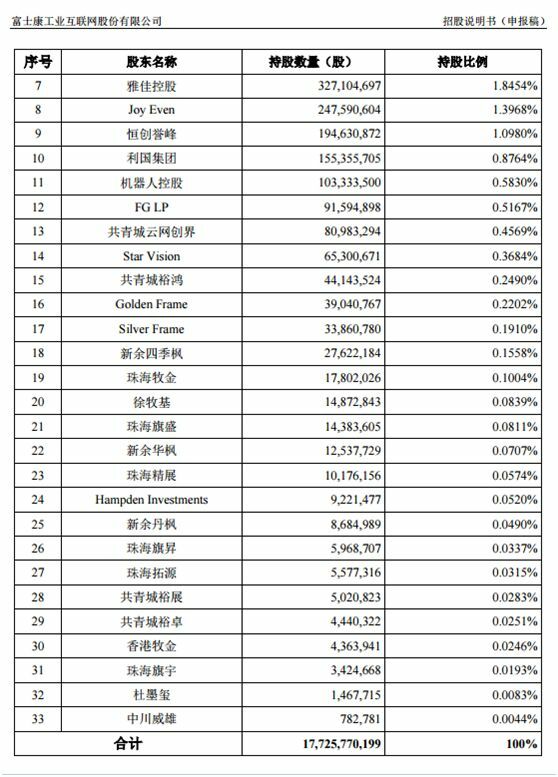 The highest A-share technology stock market value is Hikvision's 366.9 billion yuan. Can Foxconn surpass Hikvision after its listing and can it surpass the 500 billion mark? Suspense 2: How big can IPO raise funds? Although Foxconn’s report has not disclosed the number of shares issued, the issue price and the amount of funds to be raised. However, the total investment of the raised investment projects is still there, and the total investment of the eight major investment projects is as high as RMB 27.253 billion. The prospectus shows that the raised investment funds are mainly focused on the construction of industrial Internet platforms, cloud computing and high-performance computing platforms, efficient computing data centers, communications networks and cloud service equipment, 5G and Internet of Things interconnection solutions, and research and development of smart manufacturing technologies. Applications, smart-manufacturing industry upgrades, and smart-manufacturing capacity expansion will be invested in eight parts. The first industrial internet platform was constructed with a total investment of RMB 2.17 billion. The second cloud computing and high-performance computing platform has a total investment of 1.005 billion yuan. The third high-efficiency computing data center has a total investment of 121.6 million yuan. The fourth communication network and cloud service equipment have a total investment of 4.968 billion yuan. The fifth 5G and Internet of Things interconnection solutions have a total investment of 633 million yuan. The sixth smart manufacturing technology research and development application has a total investment of RMB 5.018 billion. The seventh smart manufacturing industry was upgraded with a total investment of 8.662 billion yuan. The eighth smart manufacturing capacity expansion has a total investment of 3.545 billion yuan. Above, the total investment of the eight major projects totaled 27.253 billion yuan. Foxconn’s previously announced fundraising amounted to 27.2 billion yuan. There are still some variables in the actual fundraising. If it is calculated according to 27.2 billion, it is the largest in recent years. Suspense 3: Can you drive technology stocks out of a market? Foxconn Technology will be the leader of technology stocks whether or not it exceeds Hikvision. The issuance and listing of this company may have a greater impact on the entire technology stock market. There are also some industry chain related companies that deserve close attention! Suspense 4: Will it be affected by the recent downturn of Hong Kong stocks unicorn? The latest listed safe doctors performed poorly, and many unicorns listed in the last year or two. After ZhongAn Online, Yuewen Group, Yixin Group, Razer and other stocks fell from their highs, their share prices have fallen. The performance of unicorns is evident. 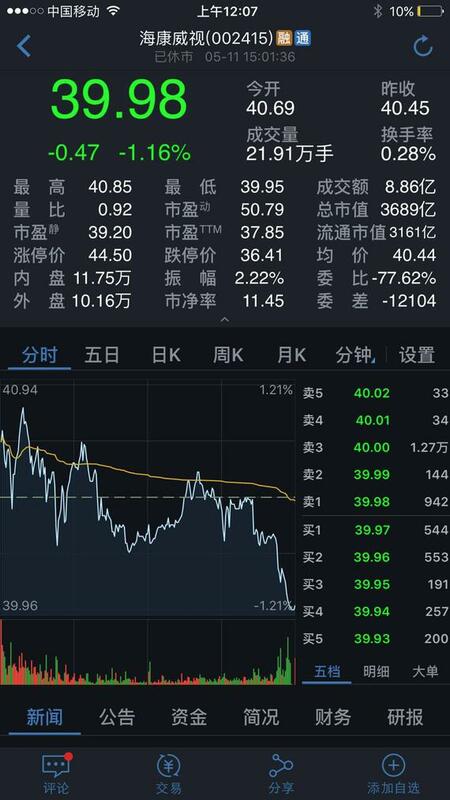 And Xiaomi, who recently applied for listing in Hong Kong, has also lowered its valuation. According to Bloomberg News on May 9th, Beijing, informed sources said Xiaomi’s current valuation is likely to be between US$60 billion and US$70 billion. From 100 billion U.S. dollars to 70 billion U.S. dollars, the valuation has dropped by 30%. Foxconn's performance in the market value of A shares, we wait and see. Suspense 5: How much can Taiwan's richest man Gou Ting up? 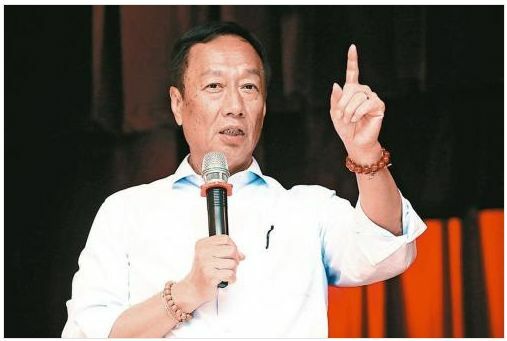 According to Forbes's ranking in 2018, Terry Gou was worth $8.5 billion and ranked first in Taiwan. Although Foxconn has no actual controller, Foxconn’s indirect controlling shareholder, Hon Hai’s first major shareholder, is Terry Gou. Its indirect holding of the A stock market value will bring an improvement to his net worth. More coverage can be found in the article written by the fund in February this year. Foxconn wants to come to A shares: net profit turns 99% of A-share companies, market value or over 500 billion, spike 360? 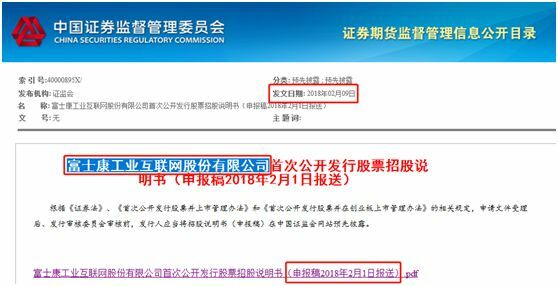 Yesterday evening, the prospectus (submission draft) of Foxconn Industrial Internet Co., Ltd. was pre-disclosed on the website of the China Securities Regulatory Commission and was proposed to be listed on the Shanghai Stock Exchange. 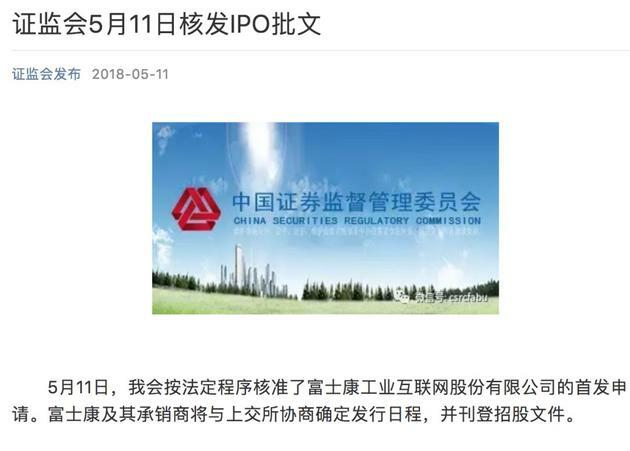 This company has the title of the world's largest foundry, the company's controlling shareholder is Zhongjian Company (41.14% shareholding before the issuance). Zhongjian Company is an investment holding company and Hon Hai Precision indirectly holds 100% of its shares. The largest domestic technology company is Hikvision's more than 330 billion yuan, and 360 backdoors are more than 340 billion yuan. If Foxconn can successfully market, it is likely to become the leading technology stock in A-share market. 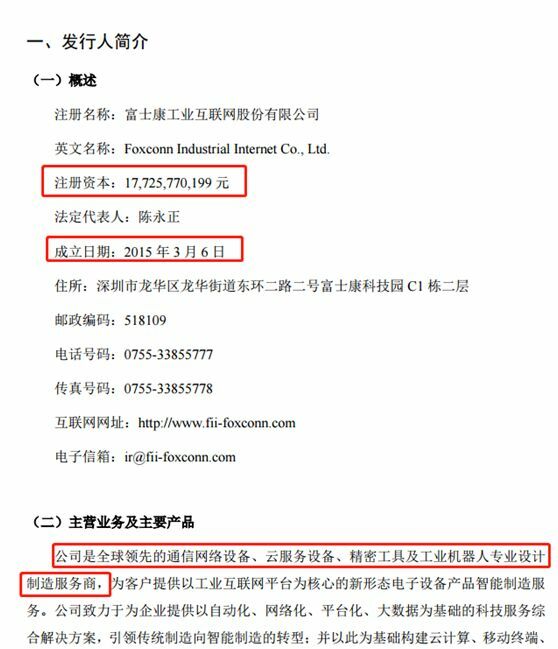 The prospectus shows that since Foxconn does not have an actual controller, Foxconn Industrial Internet has no actual controller. However, in the minds of the public, Taiwan’s richest man, Gou, is the company’s big boss as the founder of Hon Hai Precision and Foxconn. Although everyone likes to call Foxconn the world's largest foundry, Terry Gou believes Foxconn is not just a foundry. In attending the Fortune Global Forum in December 2017, Terry Gou said that when he invited me to give a speech, he introduced us as the largest OEM manufacturing company in the world. Actually, we were not only an OEM for 20 years. In fact, as early as December 2017, Hon Hai Precision listed on the Taiwan stock market disclosed Foxconn's listing information. Hon Hai Precision Precision announced on the Taiwan Stock Exchange that the board of directors passed its initial public offering of RMB common stock through its subsidiary Foxconn Industrial Internet Co., Ltd. and applied for listing on the Shanghai Stock Exchange. Then on January 31, 2018, Hon Hai held an extraordinary meeting of shareholders and approved the listing plan of Foxconn Industrial Internet at the shareholders meeting. At the shareholders' meeting, Chairman Terry Goh once again stated that Hon Hai is not just a foundry. "The outside world thinks Hon Hai is a foundry company,appleLinked together, but Hon Hai will transition from hardware to software companies. "Information shows that Hon Hai Precision was founded in 1974 by Gou Ming-ming. 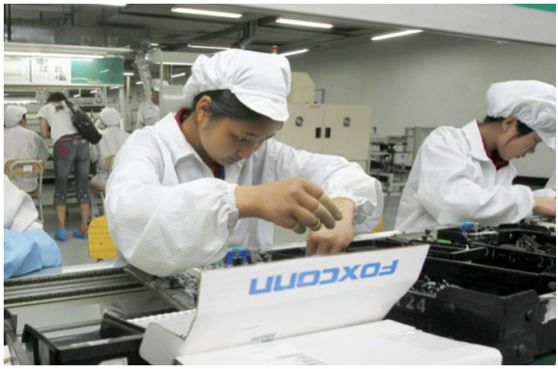 It is the parent company of Foxconn Group and is called the "OEM giant" of electronic products all over the world. 2. Net profit is nearly 16 billion yuan. Analysts expect a market value of 250 billion yuan. As mentioned above, we are probably emotionally aware of Foxconn. Next, we will continue to use the prospectus to continue to understand Foxconn’s shareholders and financial status. Foxconn’s latest list of shareholders includes 33 shareholders, holding a total of 17.726 billion shares, and the largest shareholder (controlling shareholder) has a stake of 7.293 billion shares of backbone technology, accounting for 41.14%. 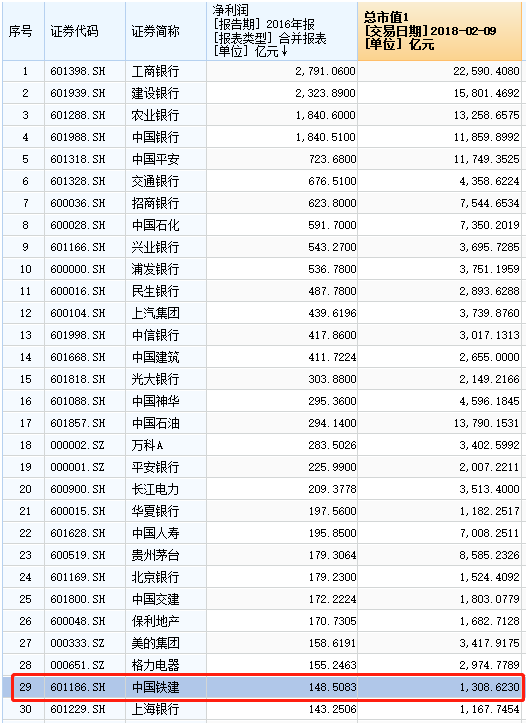 Foxconn’s number of employees is also among the top 10 in A-shares, second only to PetroChina.Sinopec, four major lines, plus China Ping An and China Railway. The total number of employees is 269,000 yuan, including 160,000 employees under the age of 30, accounting for about 60%. Foxconn’s office efficiency is a draft. Such a large company, a number of related subsidiaries, and the materials of the February 1st report have consolidated the 2017 financial data. Financial data has a large volume, a high debt ratio, and a low growth rate in revenue. 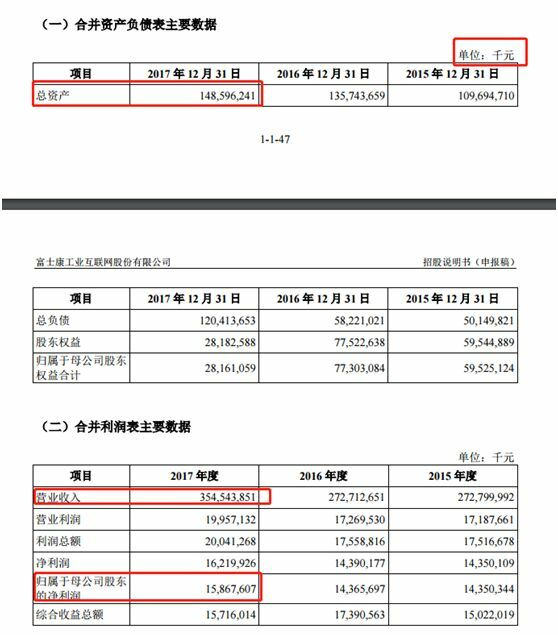 Foxconn’s total assets as of the end of 2017 were as high as RMB 14.58596 billion, with total liabilities of RMB 120.441 billion and debt ratios as high as 81.05%. In the most recent three years, the operating revenues of 2017, 2016 and 2015 were not 354.544 billion yuan, 272.713 billion yuan and 272.799 billion yuan respectively, and the net profit attributable to shareholders of the parent company was 15.861 billion yuan, 14.636 billion yuan and 14.35 billion yuan respectively. . The volume is large, but the growth rate is not high. 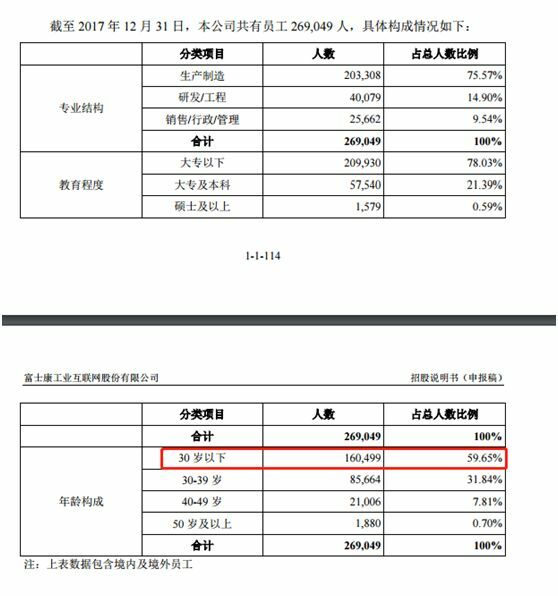 Since Foxconn is too efficient, most A-share companies have not yet issued the 2017 annual report. We may compare the net profit of the 2016 annual report. Foxconn’s net profit of RMB 14.36 billion can rank 30th among all 3490 A-share companies, surpassing 99% of A-share companies and second to China Railway Construction’s 14.4855 billion yuan. Regarding Foxconn's valuation after the A-share listing, a fund manager said that due to the company's low growth rate, giving a price-to-earnings ratio of about 15-20 times, it is expected to be between two and three hundred billion yuan according to the normal valuation. However, due to the scarcity of such giants in the A-shares, Foxconn does not rule out a higher price-earnings ratio and market value. If the price-earnings ratio is around 30 times, together with the issuance of new shares, the market value of more than 500 billion is also very likely. According to the data, the latest market value of Foxconn's controlling shareholder Hon Hai Precision on the Taiwan Stock Exchange was 1,516.3 billion Taiwan dollars, equivalent to 325.7 billion yuan.